The purpose of dressing up modestly is never to hide your bodies, rather it’s all about revealing your dignity and showing your inner beauty. However, many curvy women want to wear modest outfits while highlighting their curves and there are certain tricks that can help you perfect this look! 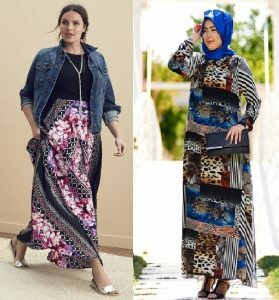 Modest outfits are usually all about layering, for example wearing a full-sleeved tank top under a sleeveless maxi dress. But for best results, it is important that the inner wear is well fitted and comfortable. So if you want your outerwear to look good, it is extremely important to invest in good plus size innerwear. Girls with curves often find it hard to find well-fitted clothes, and this is even more difficult when it comes to modest outfits. This is why it is always a good idea to go for tailored fittings, which make your figure look good, without being body-hugging. Modest outfits give you great room for playing with colours. 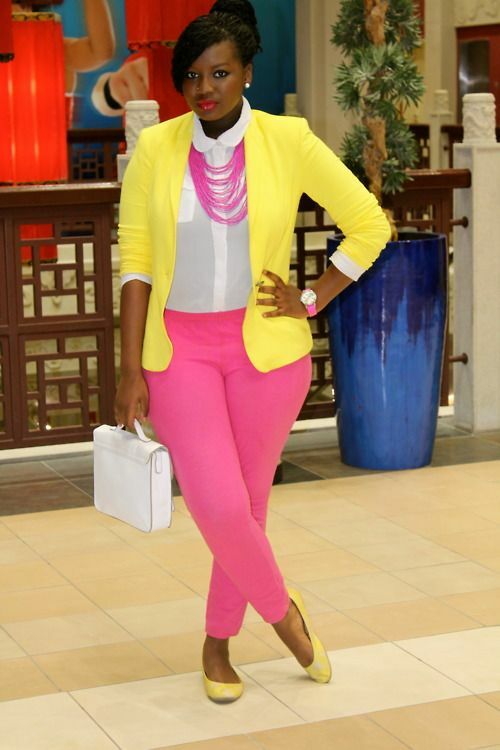 Colour blocking in particular is a great way to give your outfit some extra dimension and showing off your curves rightly. One awesome way to use this technique is by wearing an off-the shoulder top, with a colour blocking shirt underneath. This will really help balance out your shape by emphasizing your shoulders and making the waist appear slimmer. Certain fabrics have proven to really work well with curvy figures and help flatter them. 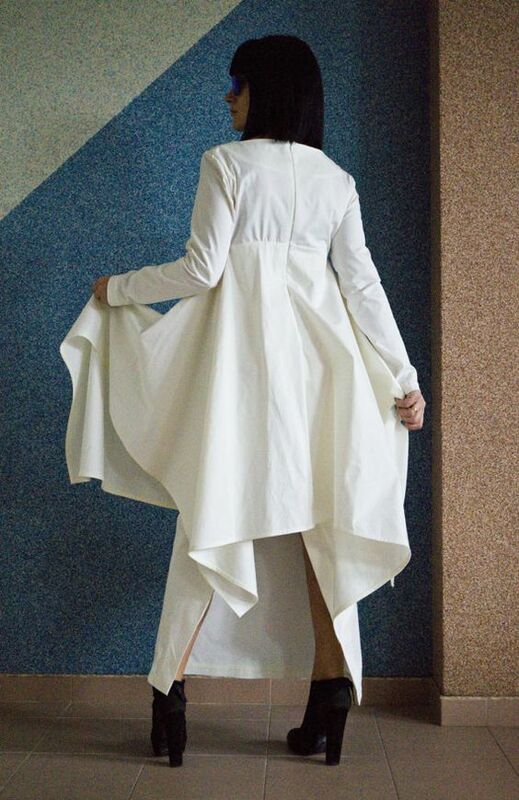 Natural fibers like silk, cotton and linen don’t just look classy but are also very breathable and comfortable, most importantly, they work really well on curvy girls. Certain patterns too have similar effect. For instance, horizontally striped pants will look much better on you as compared to plain ones. When choosing shirts or dresses which have embroidery, look for ones where the embroidery is at the base of the shirt or at the edges as they help balance your silhouette. 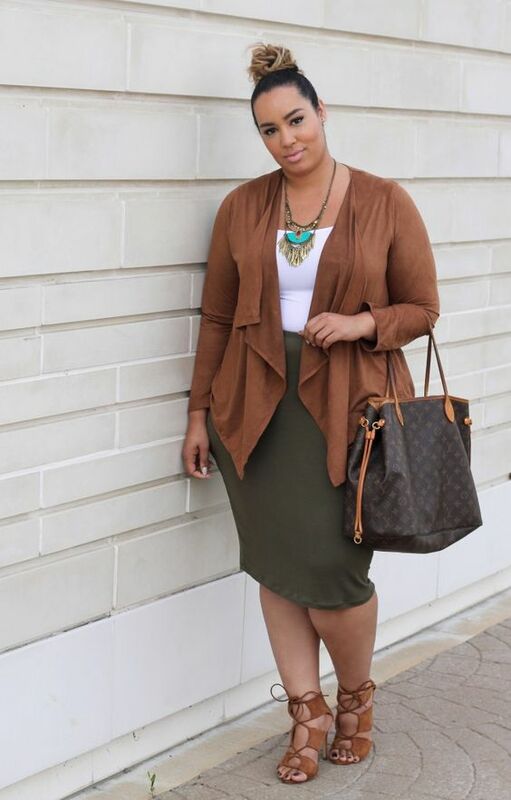 Certain cuts can help accentuate your curves, without taking you out of your modest comfort zone. For example, when buying tunics or shirts, give preference to those that come in an A-line or Peplum shape. 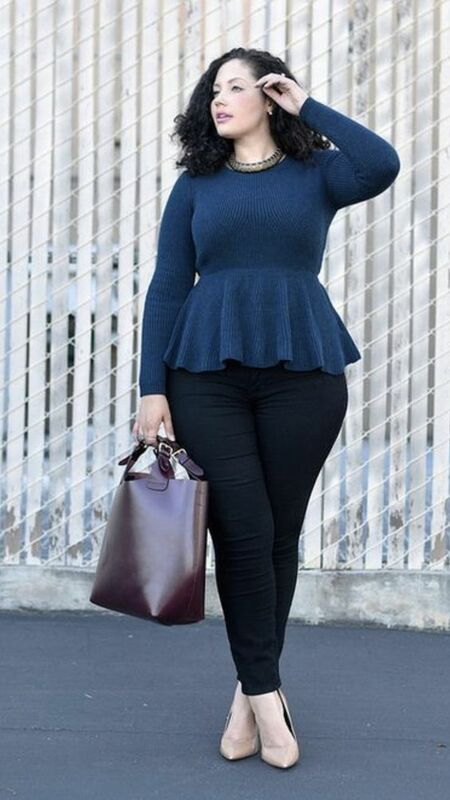 If you haven’t tried peplum tops yet, then now is the right time since they’re really trending this year. Wearing a belt is the simplest and yet most fun way of giving shape to your outfits, especially if you don’t have a tailored one. Scarves too can really help give a modest touch to any outfit along with adding a whole new level of style. So feel free to experiment this Spring by wearing headscarves in different textures, prints and styles as well. Undoubtedly, beauty comes in all shapes and sizes and dressing well helps one look even more beautiful. Looking good usually comes with a lot of self-confidence and empowerment and this feeling is even stronger when you’re dressed modestly. So do give these outfits and dressings tips a try and let us know if you have some other ideas! 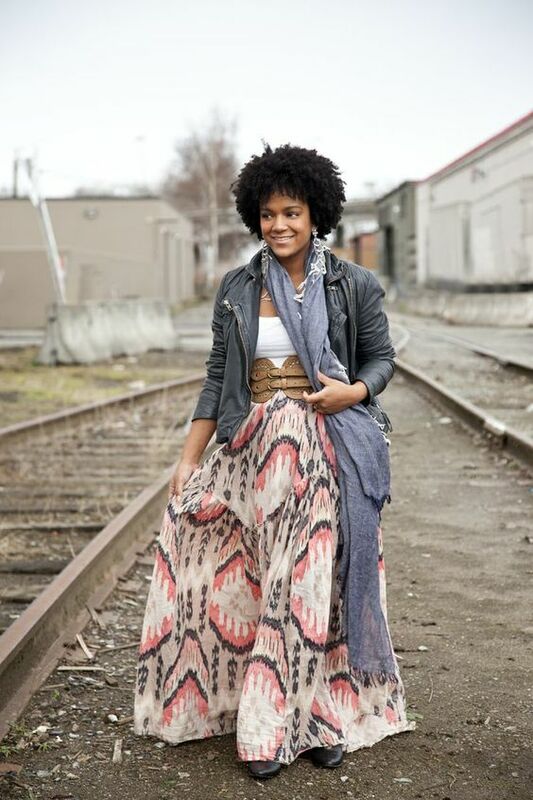 Sarah is a modest fashion consultant and stylist at Modanisa. As she constantly keeps up with Muslim styles and trends, she loves helping fellow hijabistas get a chic, yet modest, sense of style.